 May 20, 2016 at 11:19 am. We were amazed at the similarities in these two pictures taken over one hundred years apart; but as its main reinvention was carried out prior to Aldourie becoming a Castle i.e. from a mansion house to a castle the exterior’s form remains pretty much the same today. Notice how the shape of the historic Scottish Highlands property remains although certain features have been given a face lift, such as (although not so obvious in a black and white photo) the paint colour of the Castle turned cream along with the terracotta tones of the main turret wall. Also added was the hedging on the newly created sun terrace. 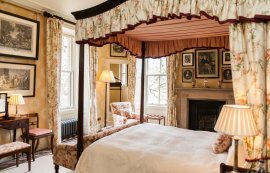 Aldourie Castle is now clean shaven with no hint of the once ivy-clad walls – (in their place a few very subtly placed drainpipes, but we won’t dwell on those) – on the now 5 star luxury private hire property. The same trees, as ever, still stand proud; in one photo wintry skeletons, the other boasting the lush leaves of summer. 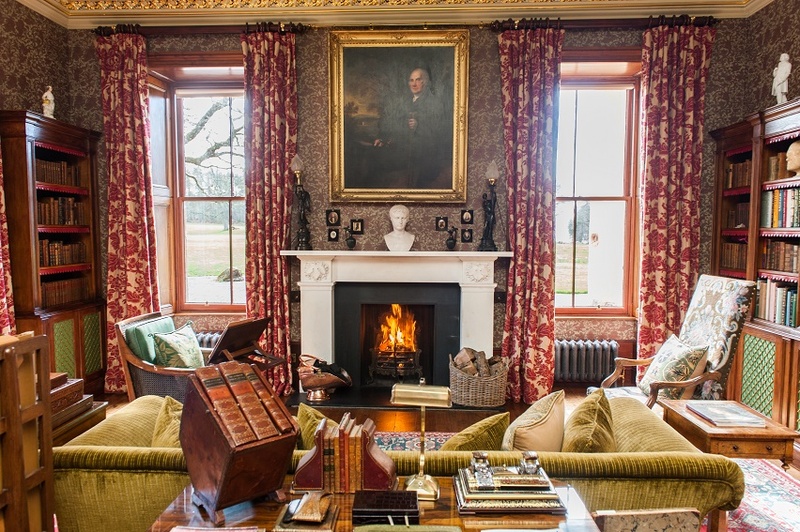 Architectural design has always been well thought out; see how there are more windows than wall in order to appreciate the enchanting views of Loch Ness that has long reflected Aldourie Castle and will continue to do so for hundreds of years to come. 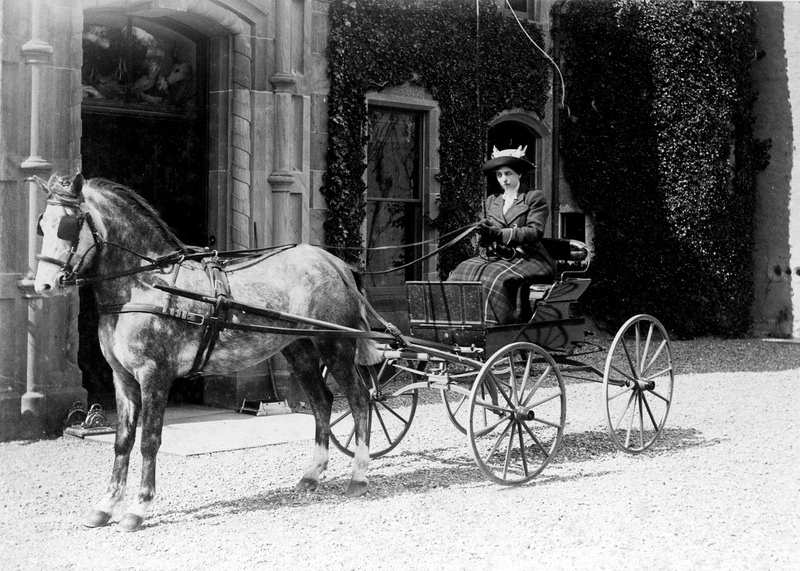 We love the differences displayed in these two images of guests arriving at Aldourie Castle; the lady of the house, a friend or perhaps a nanny come to take care of the children trots up by horse and cart riding herself, stopping just outside the Castle door while the bride-to-be is chauffeured, speeding along in a golf buggy, by the Best Man through the ever enchanting woodland of the Scottish Highlands Castle overlooking Loch Ness. 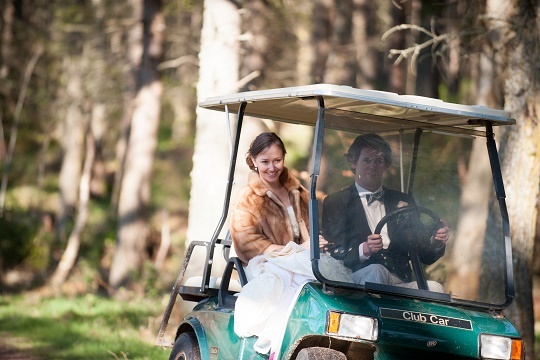 The latter, we find, is a great way to get around the 500 acre Estate especially when pressed for time. It’s very nifty. We appreciate the effort in attire too; of course one would be expected to dress up on one’s Wedding Day but a huge fancy hat with a bow simply in the name of popping in for a cup of tea is something to be admired. 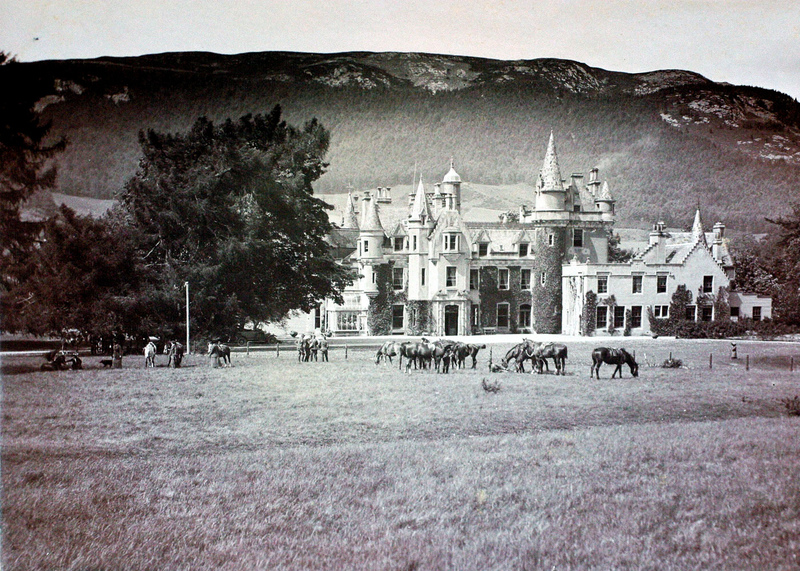 This photo we know was taken of Aldourie Castle in 1897 and the colour image just a couple of years ago. It’s wonderful to see how little the Castle has changed from the outside. 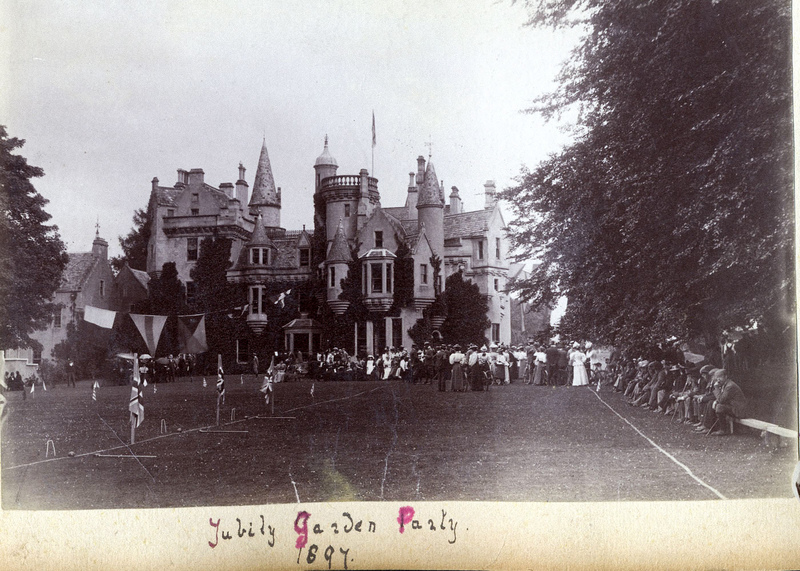 A garden party of yesteryear looked pretty much the same as an outside celebration or family party would today in that the lawn facing Loch Ness is used to its full advantage and made a feature of with props. Bunting was used for the Jubilee celebrations of the 19th Century and ironically nowadays bunting is back in fashion for outside or garden party style events such as weddings and birthday parties, both of which are often held at Aldourie Castle. Nice to see the grounds were then kept trim and pretty for such an occasion and that the idea of the garden party has not lost its appeal over the many decades and in fact has actually become a very fashionable way to celebrate large events in the 21st Century. 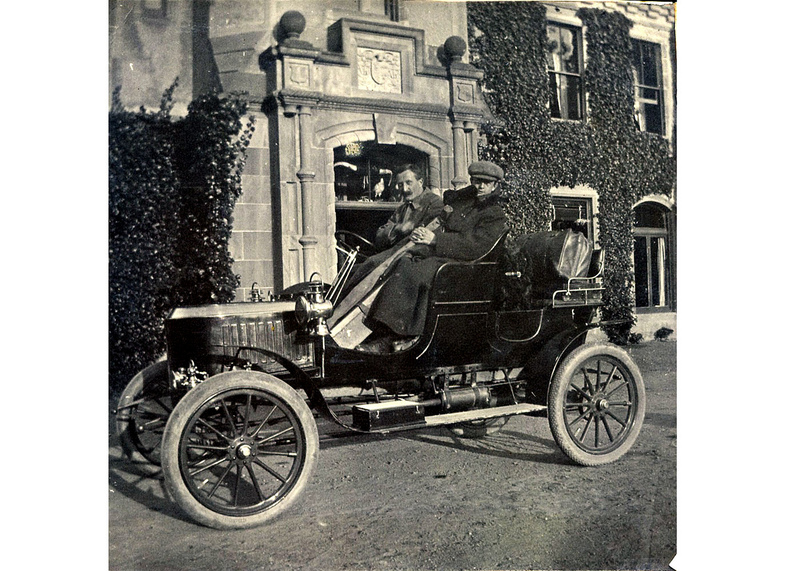 One of Aldourie’s first cars; what a striking motor that was! Compare it to the types of vehicles that pull up outside the Castle door today; corporate hospitality events and car product launches see brightly coloured metal heading down the drive at a speed only these characterful drivers (photo 1) could dream of. 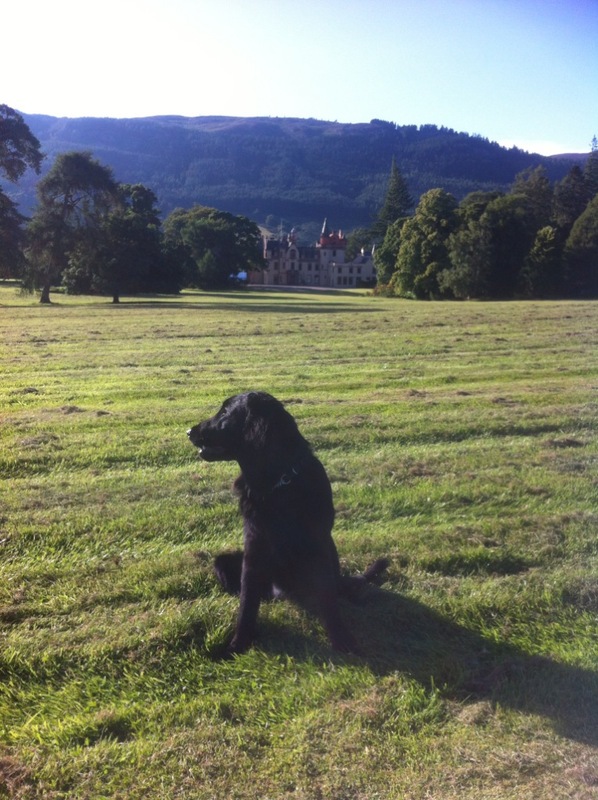 Today’s use of Aldourie Castle, although a luxury home for the holidays, is still a private hire property and therefore not an actual home for one family seven days a week. As a result this Loch Ness Castle in the Scottish Highlands witnesses the arrival and departures of dozens more cars nowadays – and not least because there are many more on the roads. 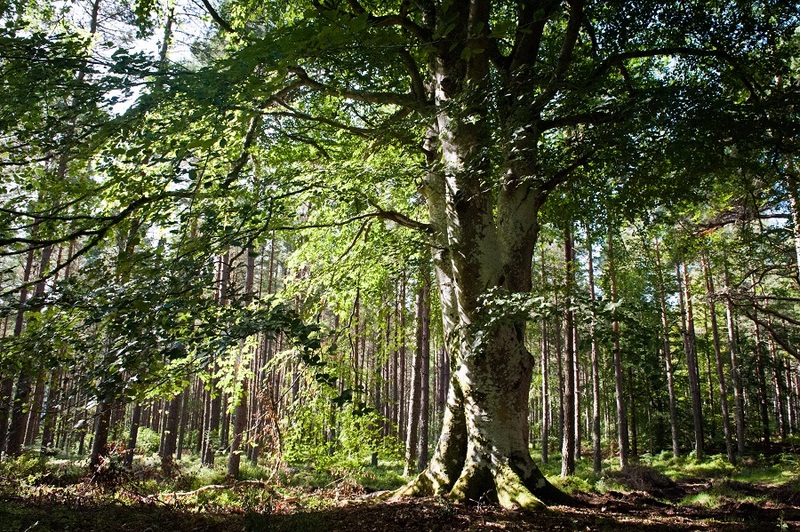 What must it have been like in days gone by at Aldourie? 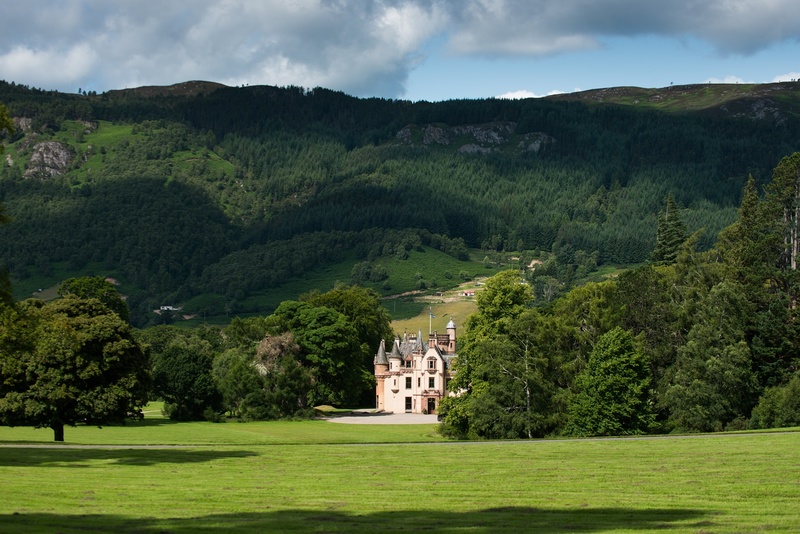 Originally a house party property in Scotland’s majestic Highlands (and way before that a large house with land frequented by many a Highland clan), this imposing Castle has seen the future unfold before its very eyes and inventions such as the motor car travel and change through time. 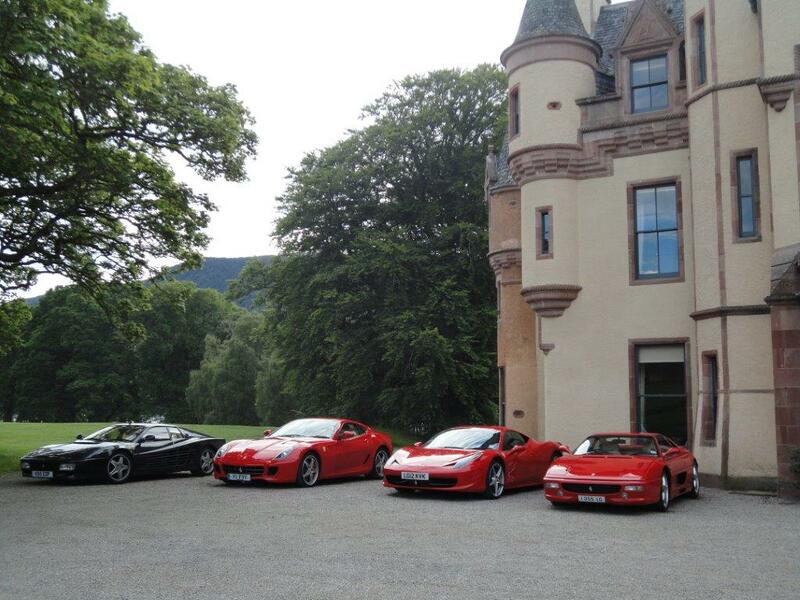 The wonderful thing about Aldourie, however, is that it is peaceful here every day; guests book to take exclusive use of older properties with acres of land for this reason alone, bright red Ferrari parked outside or not. Here we have a picture of what looks like the Aldourie Estate grounds being used as a pit stop for some cowboys or a ranch. 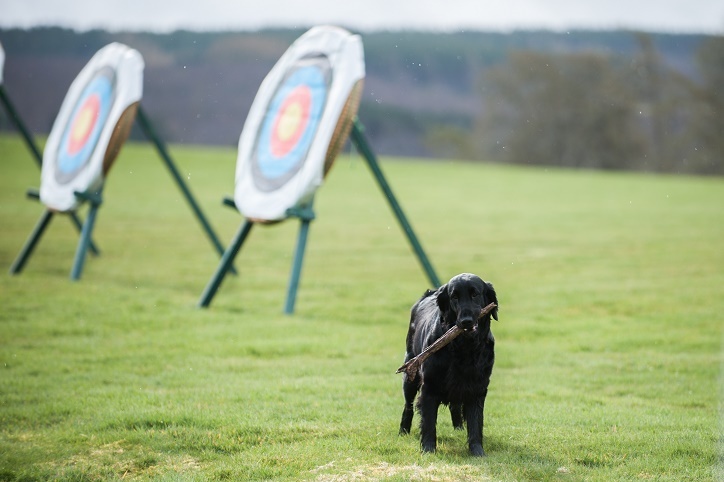 Either way, the Castle makes a great backdrop to the horses and the image shows just how versatile these 500 acre grounds next to Loch Ness can be (nowadays we hold falconry days, archery lessons and Segway rides in front of the exclusive use property). 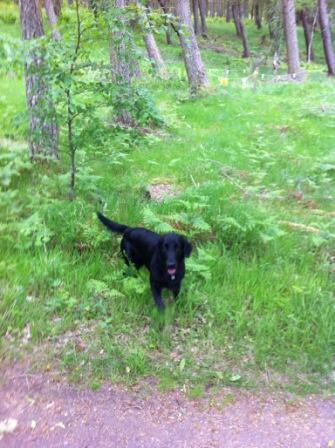 The more modern looking photo stars Aldourie’s very own beautiful retriever, aka Loch Ness Lizzie. 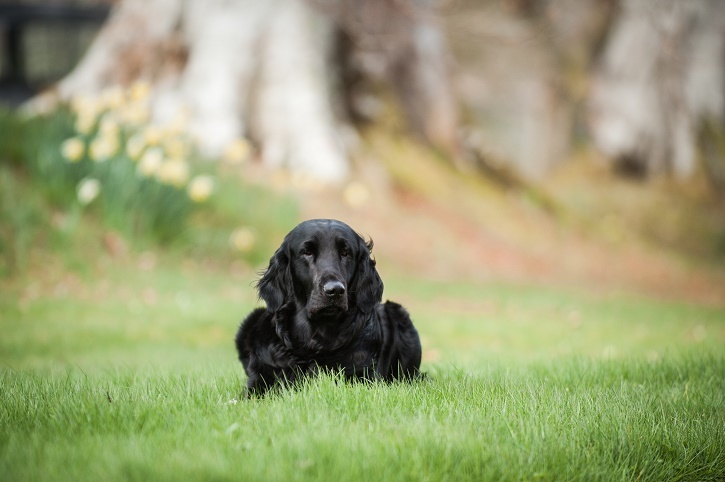 Our loyal canine friend regularly keeps a beady eye out on the Estate for long lost clan members and likes to befriend the many families and parties of guests who come to stay at Aldourie. 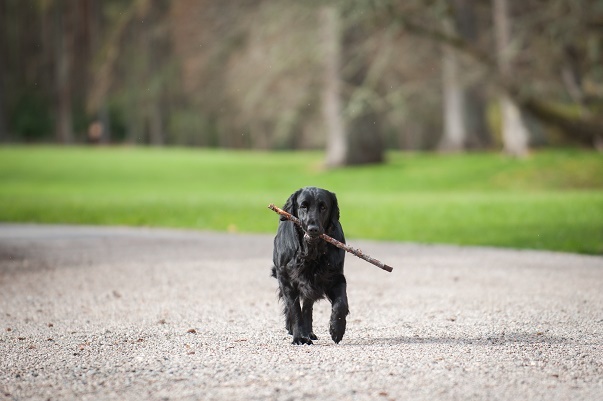 And of course it goes without saying that she particularly favours other dogs who visit with their owners for short breaks in the four holiday cottages on Loch Ness. January 29, 2016 at 9:08 am. 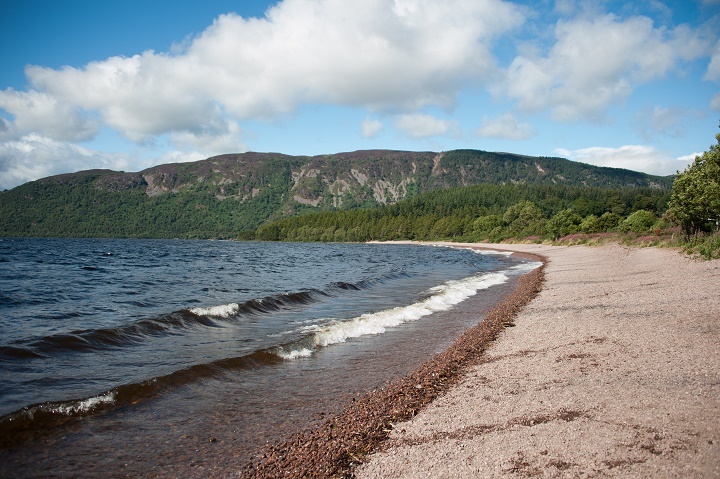 From May 2016 Inverness will have a daily connecting flight with London Heathrow – great for business and leisure travellers commuting to Scotland. 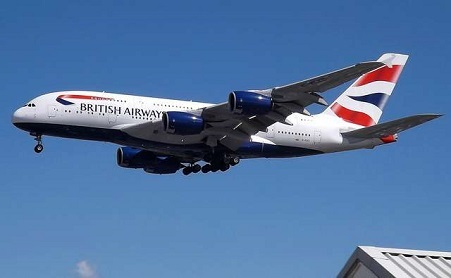 British Airways will soon be starting a new daily flight connecting Inverness Airport, just a few miles from Aldourie Castle Estate, with Heathrow Airport, a journey that has not been in service since 1997. We, for one, are excited that this new flight has been agreed upon to operate as of 3rd May 2016, nearly 20 years later. This year-round service is due for take-off in spring and its inbound flight will depart from Heathrow just before 10:00 with an afternoon flight from Inverness back to London. 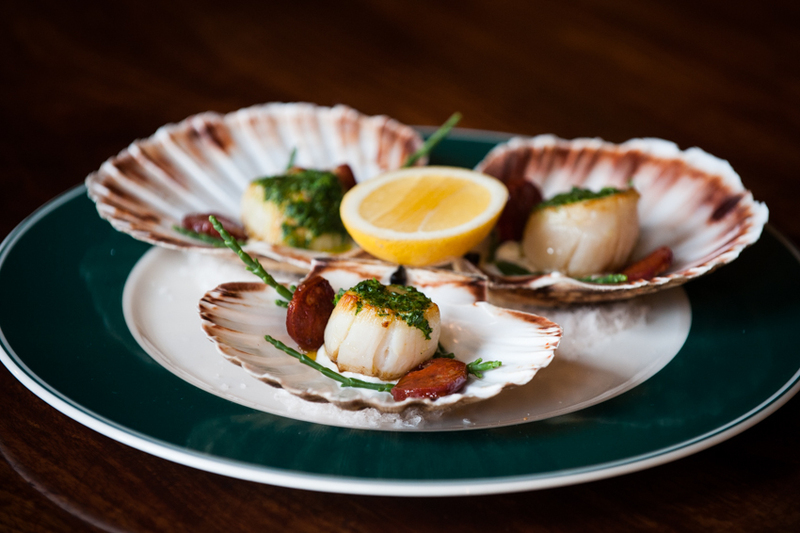 This is a brand new opportunity for the capital of the Highlands, which already has a strong and diverse economy, from which the hospitality industry in the Scottish Highlands can capitalise in 2016 and beyond. 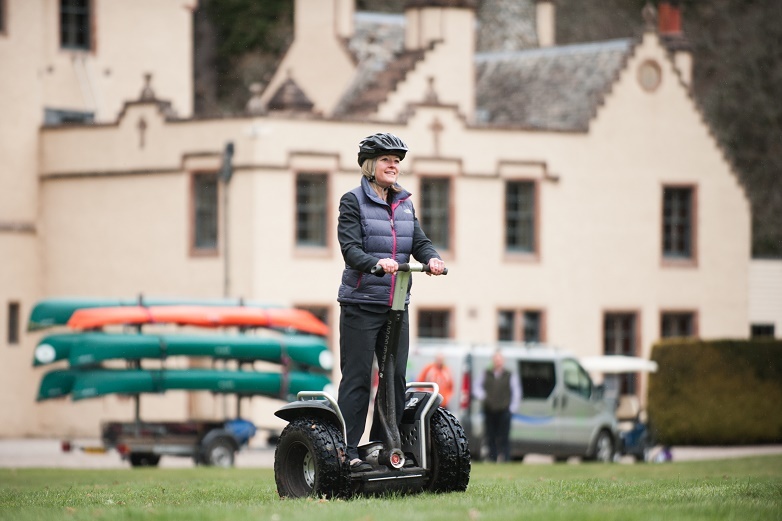 Aldourie Castle will be sure to promote its facilities as a private hire property to those who are likely to utilise the connecting flight. 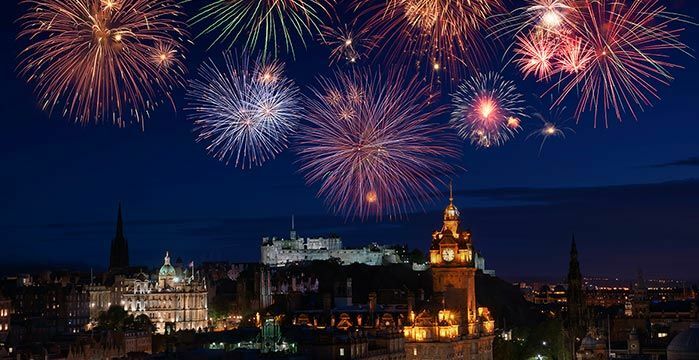 Business travellers coming into Heathrow Airport from overseas now have the option of holding meetings and hosting corporate incentive stays up in the beautiful, majestic setting of Scotland as opposed to the overused conventional formats on offer in and around London. Aldourie shall certainly be investing time and effort into seeing that businesses take advantage of this flight from Heathrow to Inverness to not only bring more hospitality business up to the Scottish Highlands but to encourage variety in the corporate lifestyle for so many national and international companies who invest money in corporate travel for meetings, events and client incentive stays. Besides business travellers, the convenient flight will also encourage links with the luxury and holiday travel markets. 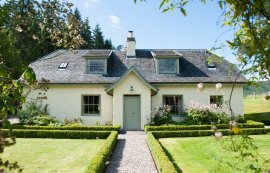 Scotland is rife with beautiful private homes available for exclusive hire for house parties and events as well as quaint and characterful loch side or Highland holiday cottages. So, whether you’re holidaying on Loch Ness or travelling up to visit one of the large oil companies in Aberdeen this flight from London to Inverness can be a real convenience. 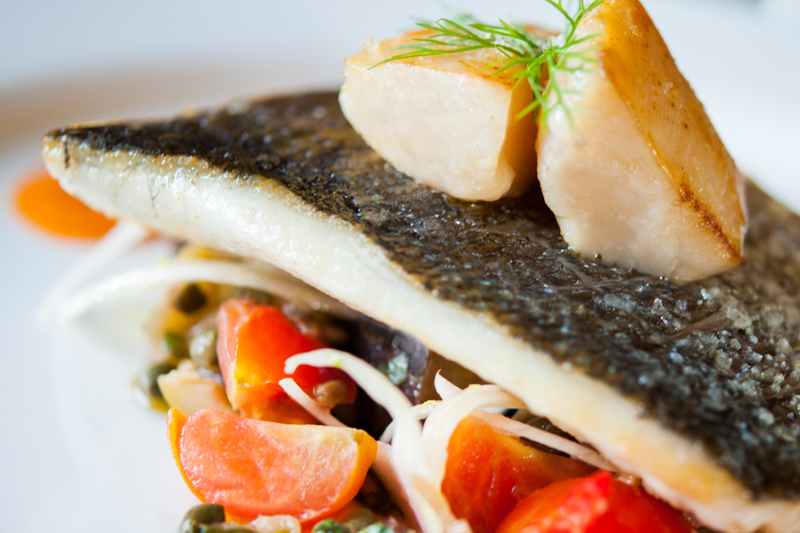 British Airways alone serves more than 130 international destinations from Heathrow so in reality the hospitality industry in Scotland now has a much better access to a truly global network. 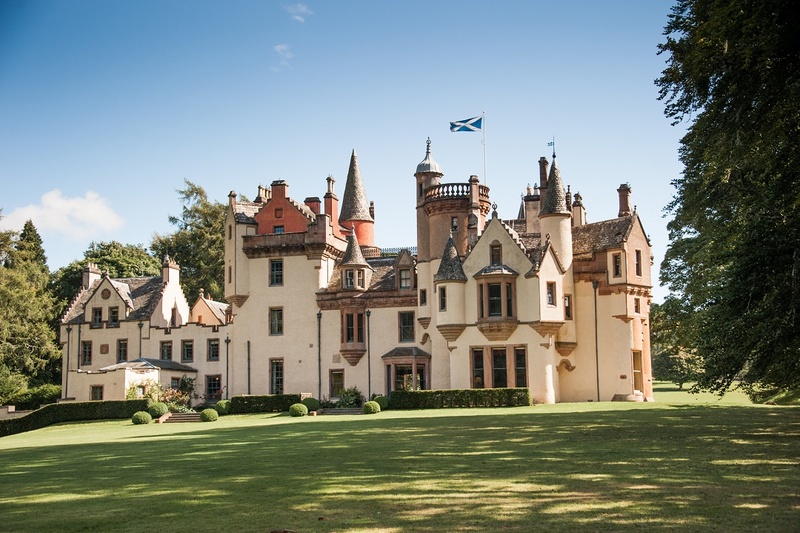 Exciting times lie ahead of properties such as Aldourie Castle that appeal to a wide range of travellers and commuters from all around the world. January 13, 2016 at 3:16 pm. 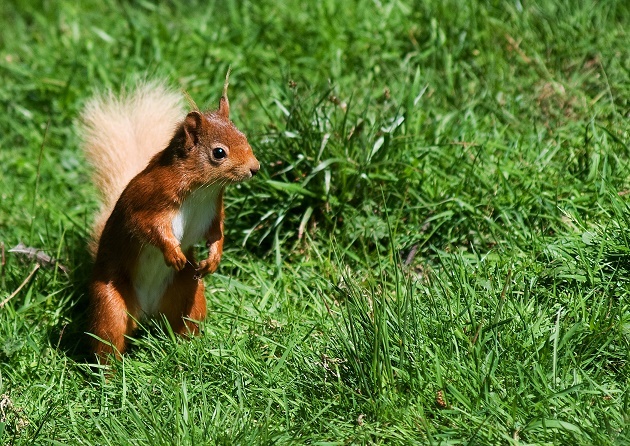 When you are searching the Internet for a five star hospitality venue or exclusive use property what do you look for? An amazing website that is easy to use and informative as well as attractive and interactive? Of course, that goes without saying nowadays. Maybe you look for a fully up to date Google Plus or Business page as well as current and engaging social media pages. 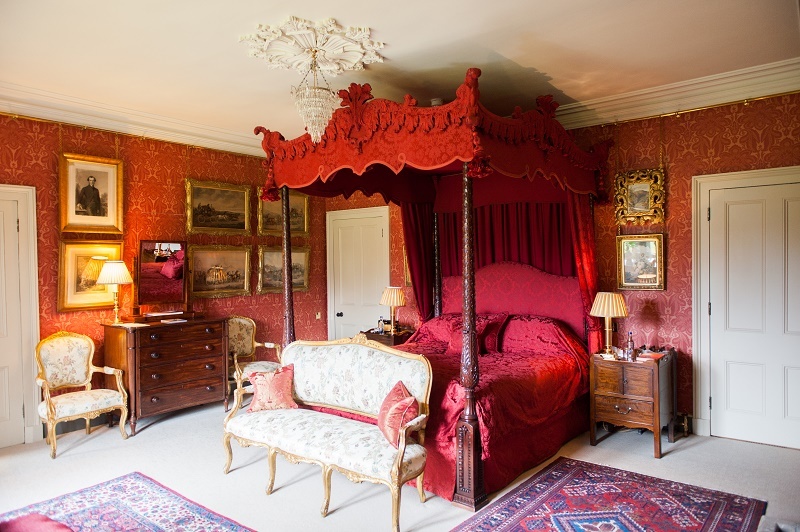 Perhaps a selection of images in Google that portray the property to its highest standard, each well labelled so you know what room, person or previous event you are looking at. Every year it seems there is more to expect from the online world and therefore more to expect from the businesses that represent themselves online. 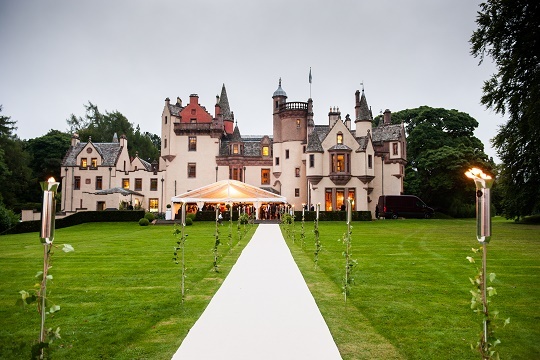 Forever keeping up with the growing exclusive use market, Aldourie Castle is committed to delivering you – our client and customer – the best online experience you can have. That is why we have invested time and energy into producing the next ‘big thing’ expected from every meeting or wedding venue and private hire property. Step forward the promotional film or show reel, call it what you will. The importance of a short film to showcase our unique private hire property in Scotland is paramount in today’s market. Whether it’s for people from down south comparing short breaks in Loch Ness or families from overseas searching a luxury holiday rental in the Scottish Highlands, we need to be able to visually showcase our impressive product and all its capabilities quickly and to as much effect as possible in order to save people valuable time and hard work. Not only is a promotional film more helpful than simply reading descriptive text from a website, scrolling through previous client testimonials (we all know how time consuming that game is; Trip Advisor is an evening’s worth of work for the thorough traveller) and gazing at images; it is designed to capture your imagination as well as your heart. 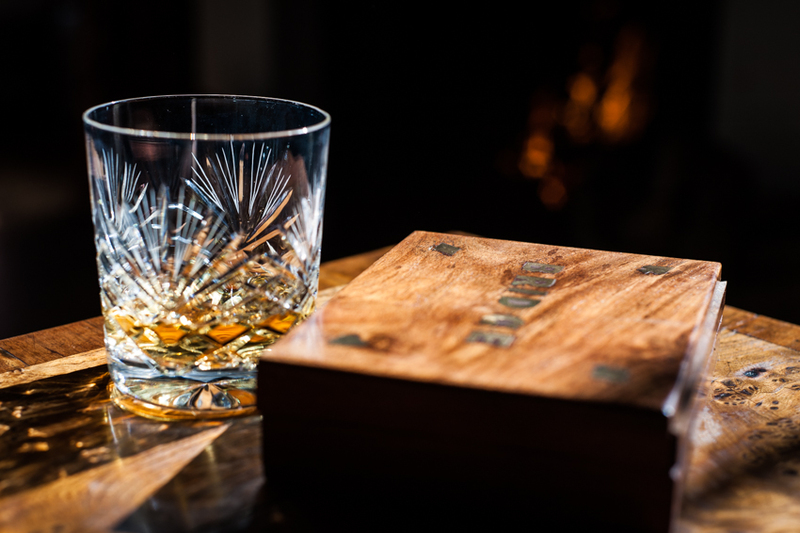 Discover how Aldourie has managed to do just that with its latest marketing endeavour. 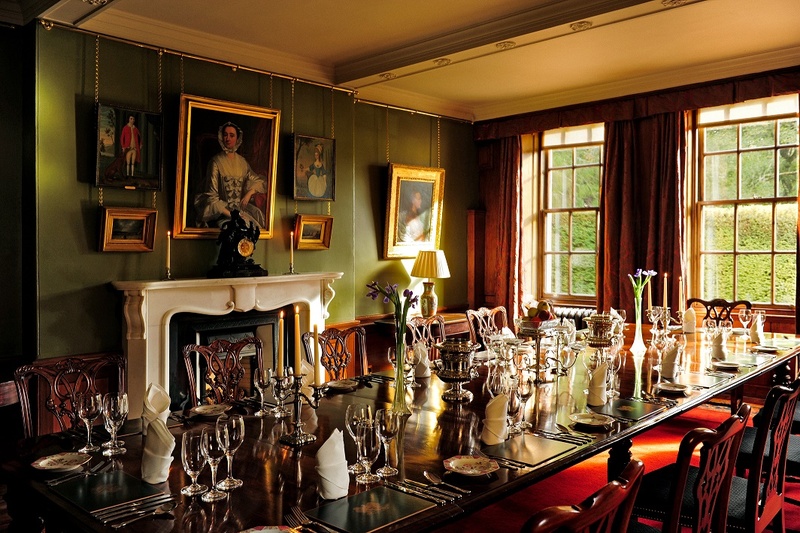 After shortlisting their search, potential guests who book a show round at a beautiful property, such as our exclusive hire Castle which looks out onto the majestic Loch Ness, are always captivated and sometimes emotionally charged by what greets them. The impressive drive down to the luxury property and the peacefulness of the private Estate. The warm welcome from the house staff or hospitality team- as if they were coming home. The cosy ambience created by roaring fires and intimate lamps in every room – each one lit just for them. 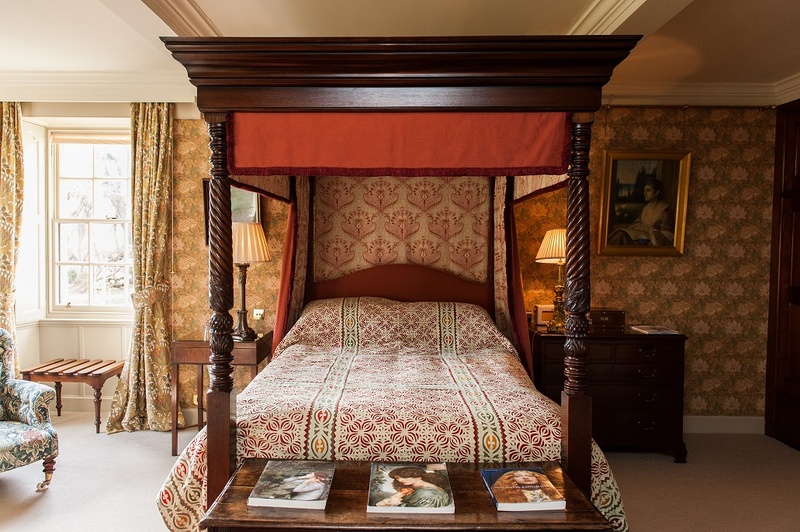 The immaculate presentation of each room – as if just waiting for them and their private group of guests to arrive and call the Castle “home” for the duration of their stay. The list is endless; the experience is crucial. 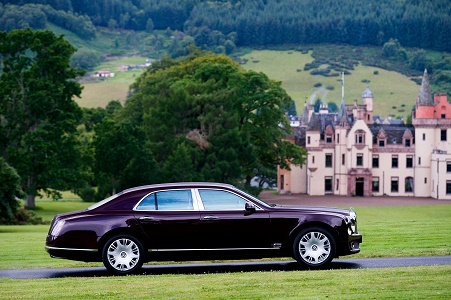 Those people running the most luxurious and unique exclusive hire properties in Scotland know what their clients want out of their booking and therefore attempt to bridge that gap between shortlist and show round which we at Aldourie believe comes at the ‘virtually there’ stage. By this we mean showcasing what the client will see and experience as the next best thing to actually being there and experiencing it first-hand: the promotional film. 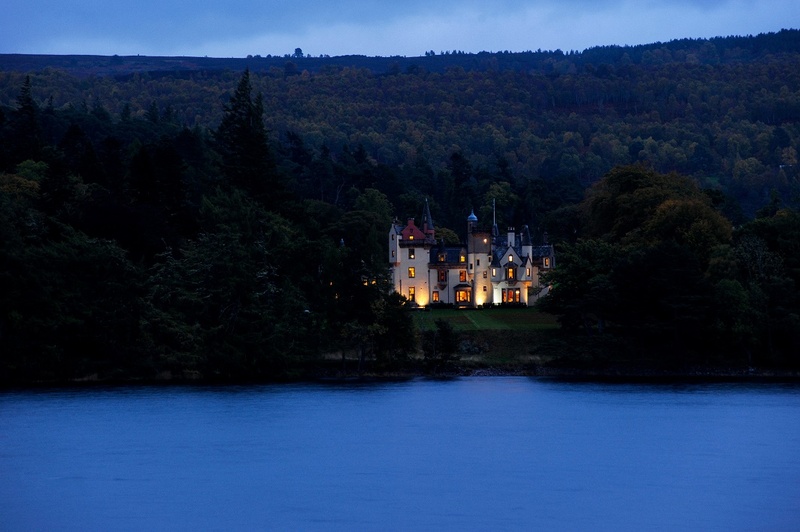 Laced with creative detail, rich in colour and atmosphere, directed to perfection and backed by a piece of beautiful music that you could imagine yourself listening to whilst reading a book on a chaise longue and gazing out onto Loch Ness sipping a glass of the finest Pinot Noir, our new show reel ticks all the boxes and truly captures the heart of Aldourie. And this all happens in under two minutes, leaving you time to get back to your day – and leave the virtual world behind. After all, you are choosing to live in a historic castle for your luxury holiday. December 15, 2015 at 2:47 pm. What’s so special about our new website? 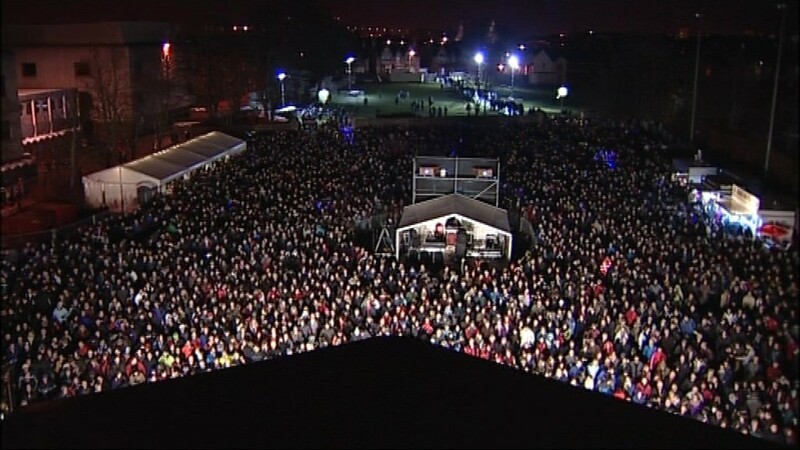 Aldourie Castle has recently launched its brand new all-singling all-dancing website. We are proud to present to you a more modern-working online tool than we had before in the hope of enabling a better user experience from start to finish in terms of both efficiency and enjoyment. New features include a Cottage Availability Calendar for checking dates available at all four of the Aldourie holiday cottages on Loch Ness, a beautifully-presented blog complete with all the trimmings as well as stunning new photography on large sliding web banners and a host of new photo galleries applicable to each section of the website. 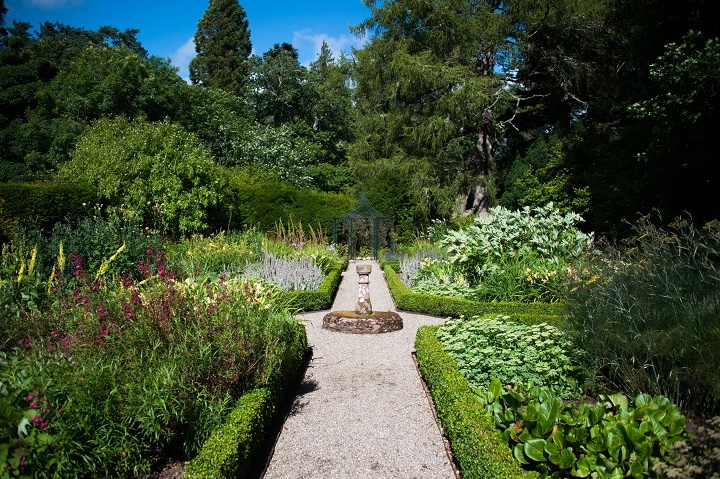 Aldourie has also had a promotional film directed and produced at the Castle which showcases the beautiful interiors as well as the 500 acre grounds. This can be viewed from various pages on the website as well as the homepage. 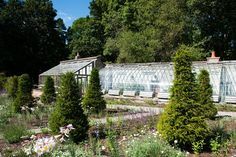 There are numerous benefits of having a date availability checker on your website – it saves time, is easy to do and is helpful for potential guests to compare dates for each of the Aldourie holiday cottages before they decide which one they would prefer to stay at. 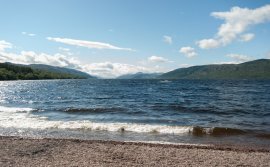 Our cottage availability calendar works alongside the existing holiday cottage web pages of the Aldourie site. This great as it means that users benefit from having all the relevant information to hand and easily accessible. 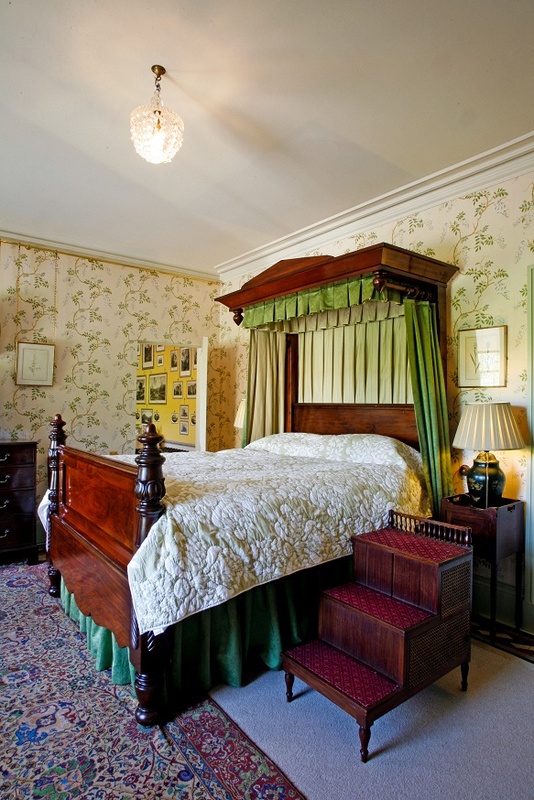 For instance, Garden Cottage is a similar size of cottage to Pier therefore some prospective guests may be deliberating over which cottage would suit them and their family or group best. By begin able to check availability of each and dip in and out of the dedicated web pages for each of Garden and Pier Cottages, they are making decisions all through their user experience because the website is providing them with immediate answers. 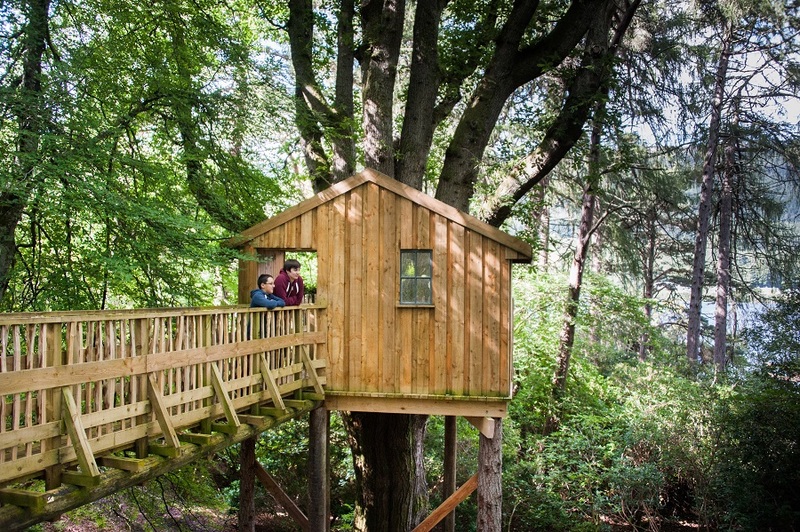 The four Highland holiday cottages on Loch Ness underwent a refurb – both inside and out – over summer 2015. 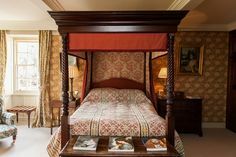 The new detailed specification PDFs available to download from the new Aldourie Castle website help to provide enquirers with all the information that helps them decide whether or not to book a stay at Aldourie. Huge American style fridge freezers and other utilities were installed in each to make short breaks and family holidays as self-contained and comfortable as possible. We enabled more space in the larger cottages for bike storage making them even more appealing to groups and families looking for cycling stays on Loch Ness. 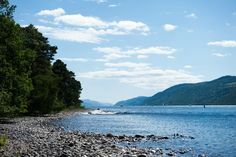 A complimentary shuttle to Dores Inn and back, open wood burning stoves and wood stock all ready for winter also helps to now keep your peaceful self-catered stay convenient and efficient so that you can concentrate on having a fantastic holiday. We chose a new design layout for our blog that complements the existing look and feel of the brand; that which is fresh, attractive, informal and welcoming. We decided on the main Aldourie corporate colours of purple and gold but made sure that this was interspersed with lots of white space so as to keep the look of the blog light, fun and easy to navigate through. Social media links, search facilities and sharing icons were also incorporated to encourage interaction between social media users and Aldourie’s website. 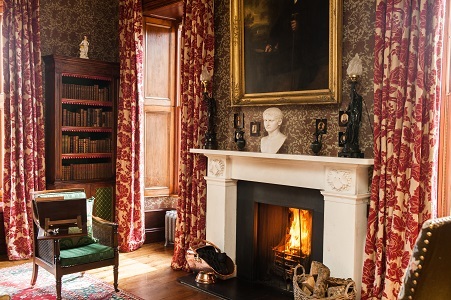 The Castle and Estate is a unique exclusive location for any type of event or private stay in Scotland whilst the holiday cottages are appealing to anyone who wishes to visit Loch Ness and the Scottish Highlands at any time of year. 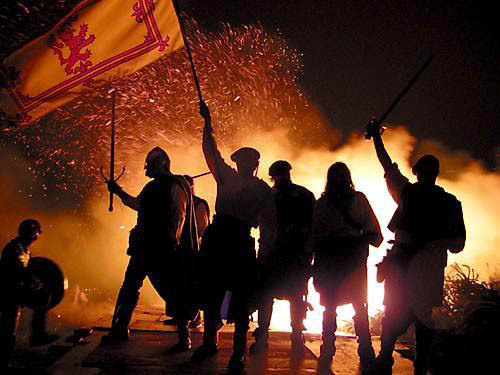 We know therefore, that Aldourie appeals to a large section of the online market in some way or another. Social media links helps us to share the beauty and potential of this enchanting location with everyone who uses social media. Finally, we used larger image templates to really capture the heart and soul of the property and its scenic countryside as well as promoting new longer blog articles to incorporate more images throughout and provide readers with more information. Recent examples include Have yourself a corporate little Christmas and How to make the most of the Scottish Highlands this winter that really delve into the product offerings of Aldourie Castle Estate, the five-star hospitality services both the Castle and cottages can provide guests and the inside knowledge of the staff who know Inverness and Loch Ness as well as any expert. A website should reflect the present so we are working hard to keep everything as current as possible for our users. 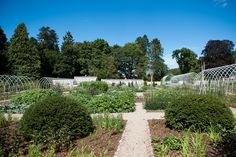 New photos of the Castle, holiday cottages and parkland taken by the exceptional Margaret Soraya Photography really help to showcase the recently re-styled holiday cottages and revamped gardens to their utmost as well as show the richness of colour and space inside Aldourie Castle. Our first January blog post will be all about the new Aldourie Corporate Film so keep your eyes peeled for a preview of Aldourie in motion against a beautiful classical soundtrack.